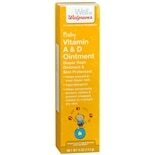 Shop Walgreens Baby Vitamin A&D Ointment (4 oz. )4 oz. 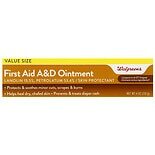 Shop Walgreens Vitamin A&D Ointment First Aid (4 oz. )4 oz. Shop CoverGirl Oh Sugar! 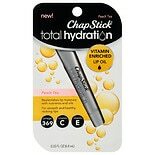 Vitamin Infused Lip Balm Caramel (.12 oz. ).12 oz. 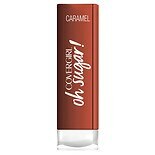 Shop CoverGirl Oh Sugar! Vitamin Infused Lip Balm Candy (.12 oz. ).12 oz. 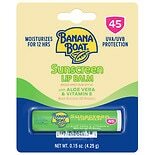 Shop Banana Boat Aloe Vera with Vitamin E Sunscreen Lip Balm, SPF 45 (.15 oz. ).15 oz.